Constantly feeling lethargic even though you are eating right? Do you have high blood pressure in your family history? This pack, highly recommended by our experts, contains two of the most widely recognized and researched nutrients that benefit cardiovascular health: Omega 3s (from fish oil) and Coenzyme Q10 (the potent mitochondrial antioxidant). These fundamental nutrients are involved in different pathways, and therefore their combination is a unique and effective way to achieve optimum heart health & an active lifestyle everyday. Both Omega 3s and CoQ10 are important for the modulation and protection of lipids (fats) in circulation. Omega 3s are known to help reduce blood triglycerides and bad cholesterol. CoQ10 is the body’s most potent lipid antioxidant and is an essential nutrient for the synthesis of ATP (Adenosine TriPhosphate - the universal currency of energy). If low energy and lethargy is troubling you, its time for CoQ10 to come to the rescue. Omega 3 Fatty acids in Setu’s Fish Oil offer protection against inflammation/body pains that affects blood circulation. Setu Omega 3s are from ultra-purified, molecularly distilled and marine-sourced fish oil. Sign up here to receive tips to improve your heart health. Omega + CoQ10 from Setu works to supply the heart with the energy (ATP) it requires to perform at the best possible level. 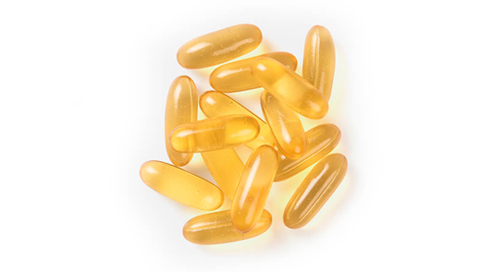 The heart-health benefits of concentrated omega-3s-support for healthy triglyceride levels, normal heart rhythm, healthy circulation-plus the energy benefits of CoQ10, which can decrease with age and in people taking statins. Easy swallow pills make it that much easier to take your CoQ10 softgels each day. 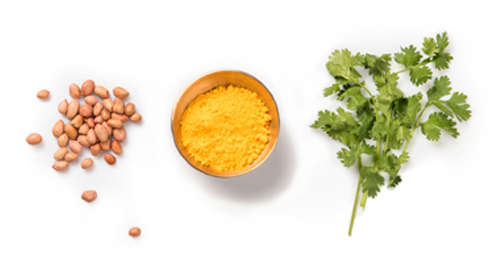 Take with food, preferably in the middle of a meal, for the easiest digestion. Get confidence you’re only taking the best. Every batch has to pass an independent test for safety (bacteria and heavy metals), purity, and to make sure the strength of the active ingredients meets that which is stated on the label. Setu Supplements are proudly manufactured in India in a state-of-the-art humidity controlled environment.